Encephalartos bubalinus is a rare cycad that grows in grasslands and on rocky slopes or shallow soils over sandstone in northern Tanzania and southern Kenya. 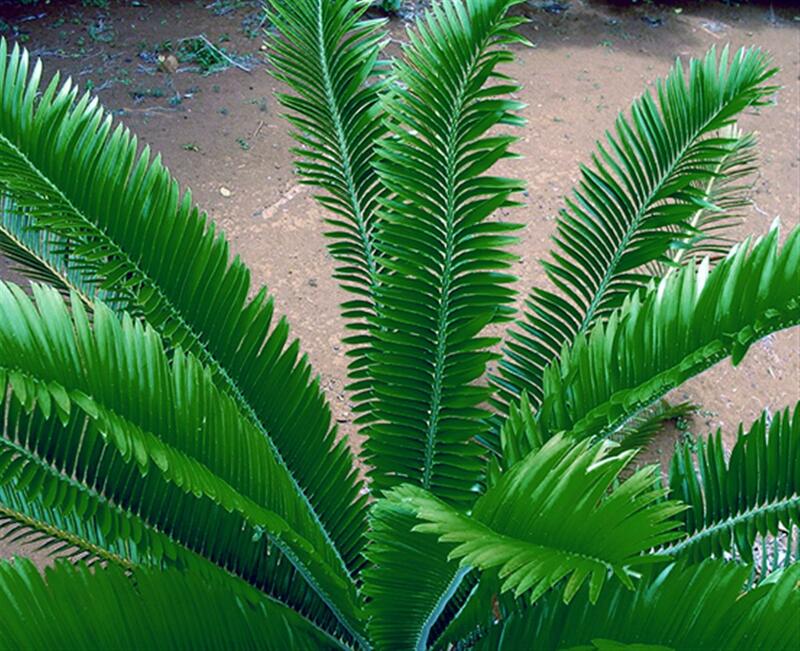 It is a medium-sized suckering cycad whose trunk grows to about 7 feet tall, developing 6 or more stems over time. Its dark green, glossy leaves grow to over 5 feet long.